Are you looking for an online business that you can start today? If so, affiliate marketing is for you. 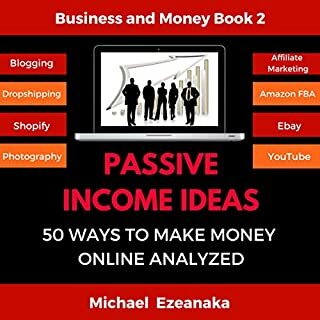 This method of earning money through the Internet has been around for more than two decades and people are still using the same model today as 20 years ago. 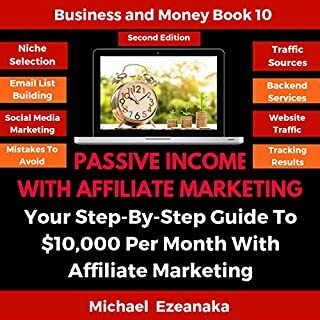 This audiobook will teach you everything you need to know about affiliate marketing. It discusses how it all started and evolved into the multibillion-dollar industry that it is today. 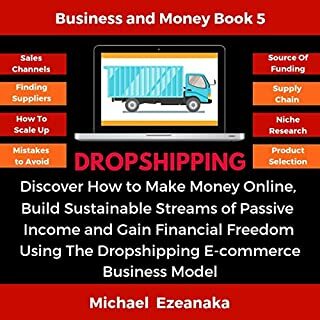 Author Michael Ezeanaka provides a step-by-step analysis of the dropshipping business model, how to get started, the players involved, and most importantly, how to scale up your business. I own the previous book from this author! This is a huge book and a wonderful reference -- detailed and elegant. Thanks! Brilliant!! Great info! Spot on tips and very methodical.Look no further! This is your guide right here! 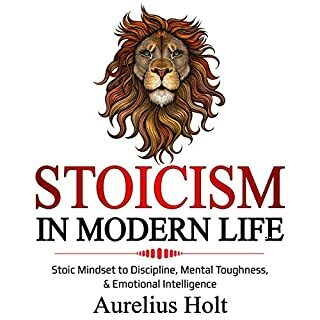 Excellent book for an absolute beginner who wants to understand the terms and get introduced to the subject. Would definitely recommend to all beginners. Well presented and packed full of helpful information. I've found it very informative. By reading this book i have learned lot about the subject. If anyone interested in the subject should read. I really loved the book! I really loved the book. 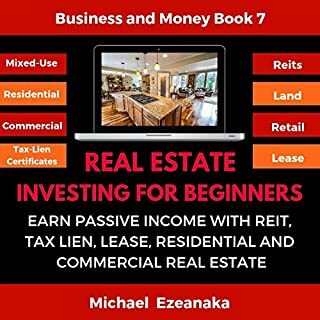 Real Estate Investing and Credit Repair is something I am being trying to include in my crafts. This book gives you the foundation to do it. It got me curious about her other books as well. Highly recommended. 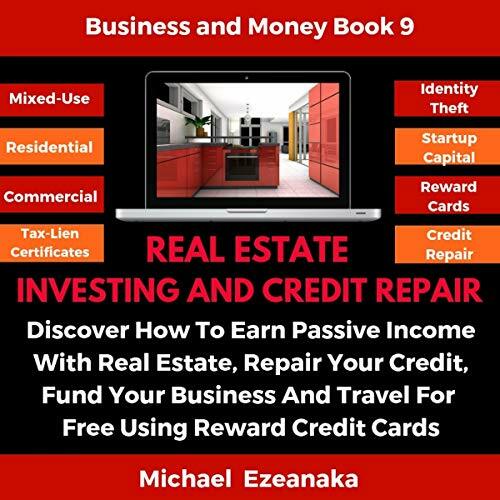 I have found out a lot about Real Estate Investing and Credit Repair with the help of this book. This guide is very instructive. There are lots of tips and tricks that are very helpful. Great book!